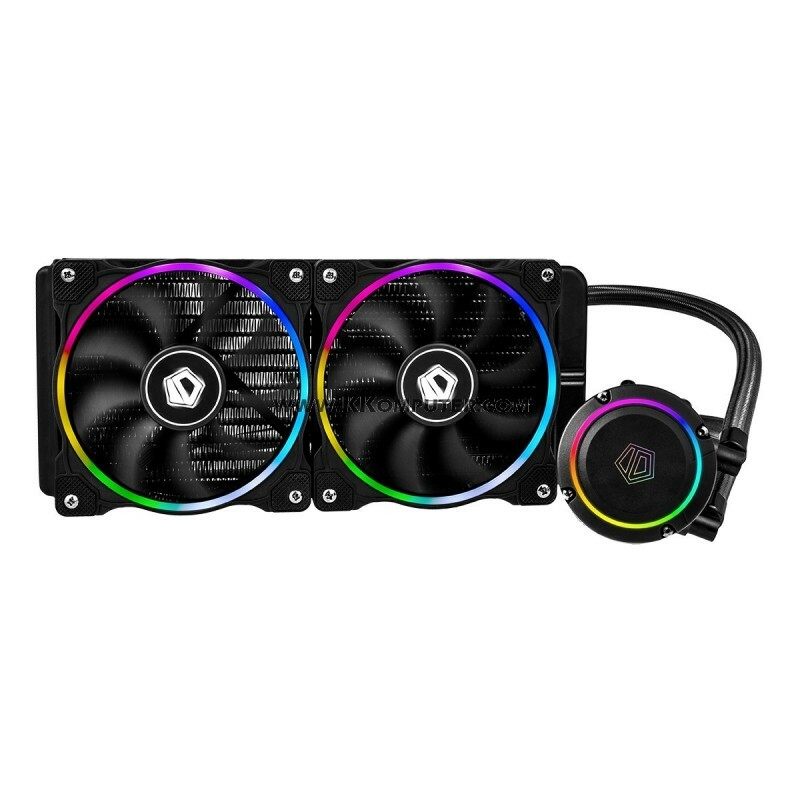 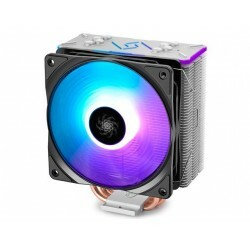 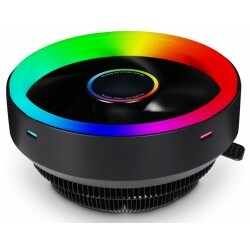 ID-Cooling presents the CHROMAFLOW 240 RGB all-in-one liquid CPU cooler featuring addressable RGB lighting on its pump and cooling fans that supports RGB lighting synchronizing functions from the motherboard’s proprietary RGB control such as ASUS Aura Sync and MSI Mystic Light Sync. The ID-Cooling CHROMAFLOW 240 RGB is designed for overclocking and gaming with its superior-than-aircooling performance and enthusiast-grade aesthetics with its RGB lighting. 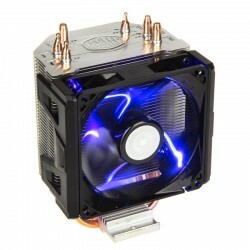 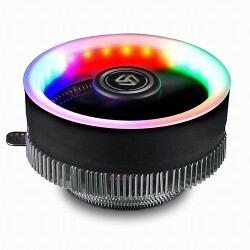 The water block uses a newly developed addressable RGB lighting module that uses a ring-shaped diffuser on the pump cover. 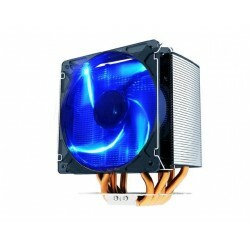 The CHROMAFLOW 240 RGB’s cold plate is a pure copper base with micro fins to fast and efficient heat transfer. 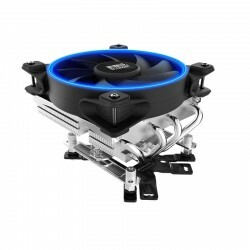 The tubing comes with premium sleeving for added reliability and durability as well as aesthetics. 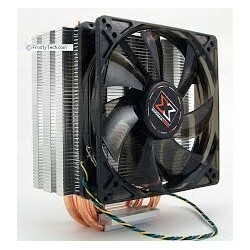 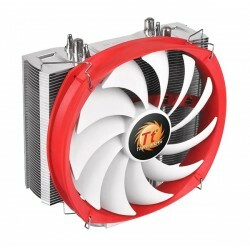 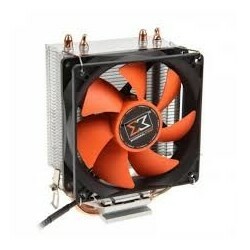 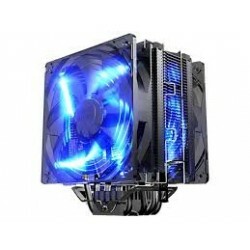 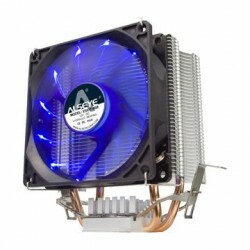 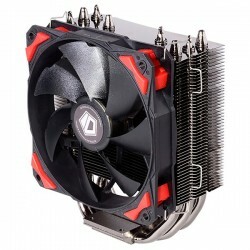 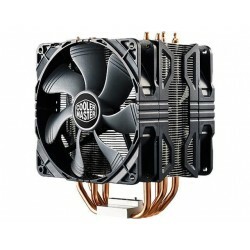 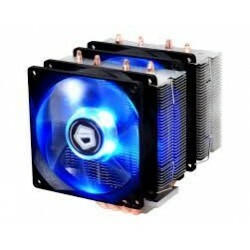 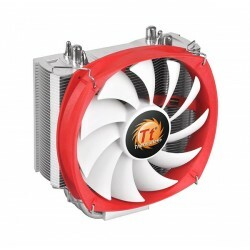 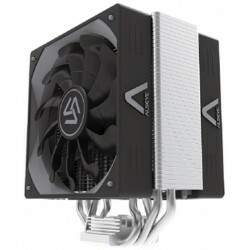 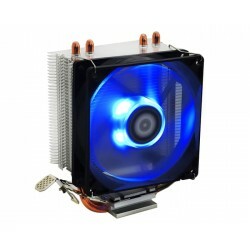 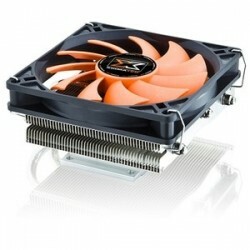 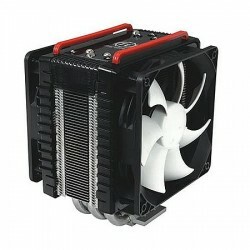 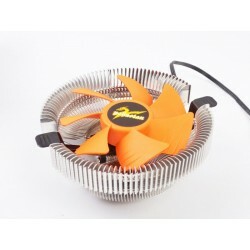 The radiator has high-density aluminium fins to dissipate heat efficiency with the help of the two 120mm ZF-12025-RGB fans which sports 14 addressable RGB LEDs. 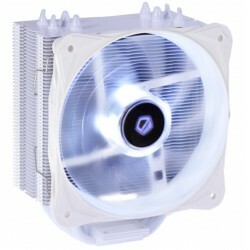 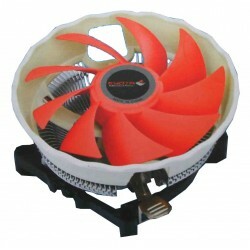 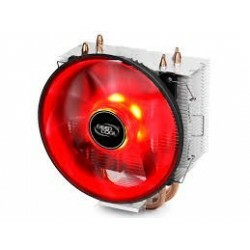 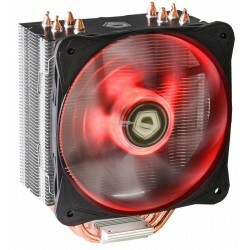 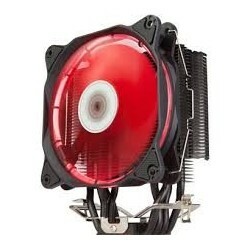 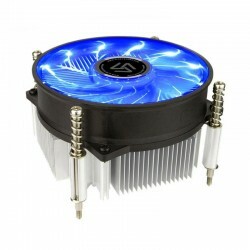 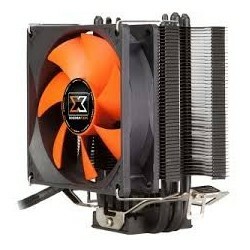 The ZF-12025-RGB fans are PWM enabled from 900 to 2000RPM with a maximum airflow of 55.2CFM. 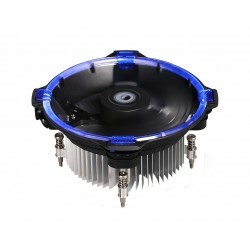 The fans pack rubber dampeners mounted on the four corners of its frame for silent and vibration-less operation.